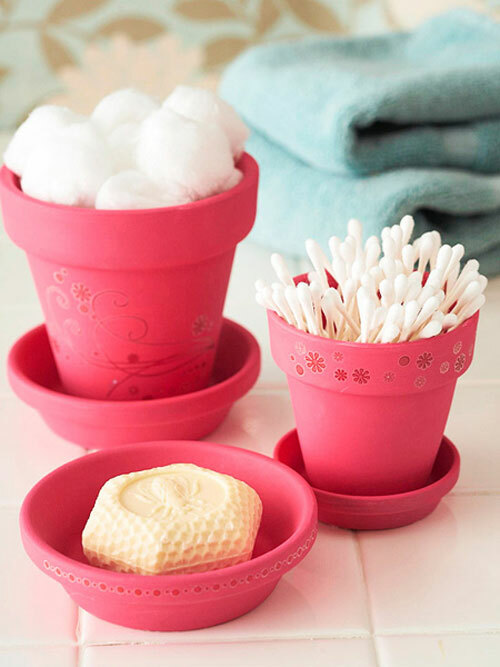 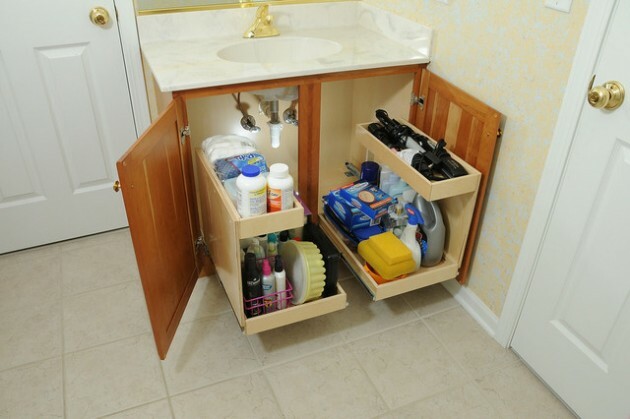 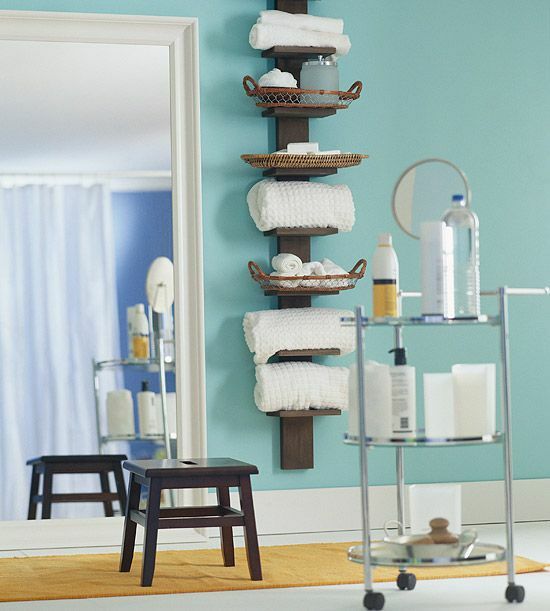 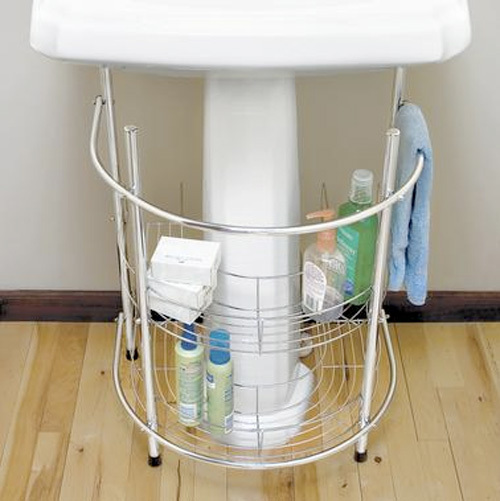 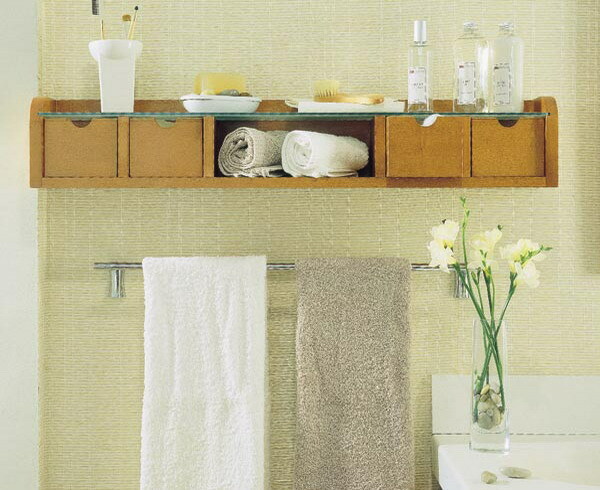 In the bathroom, the storage is one of the most important things, that you need to take care of. 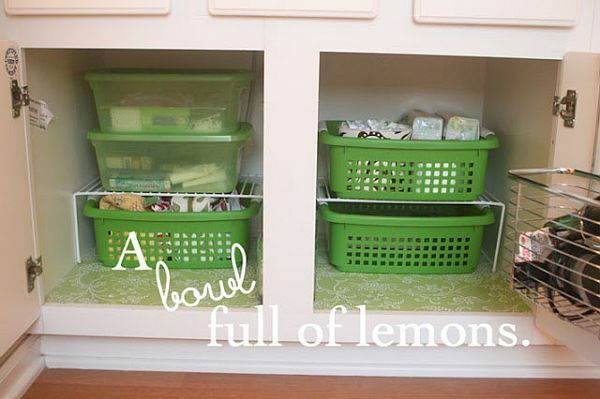 There should be enough storage space for all your stuff. 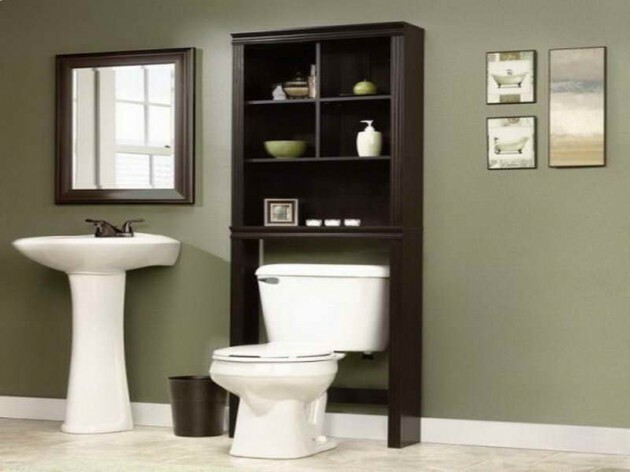 and that way you will stop the mess. 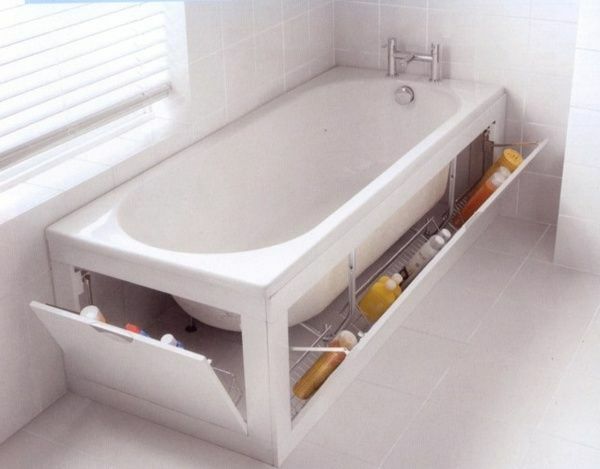 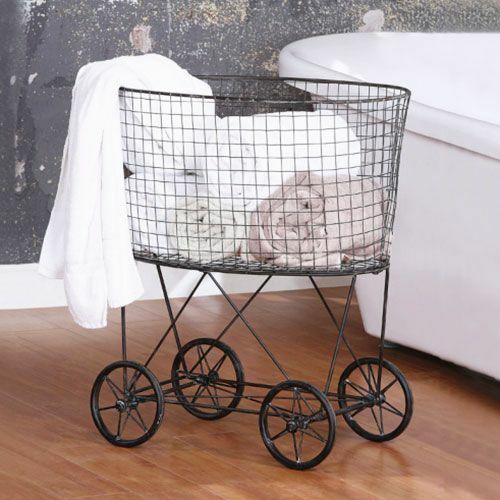 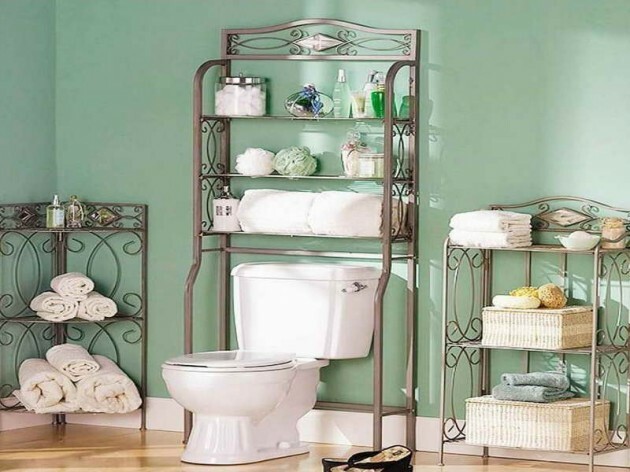 If you live in a small apartment, surely you are facing problems with the storage in the bathroom. 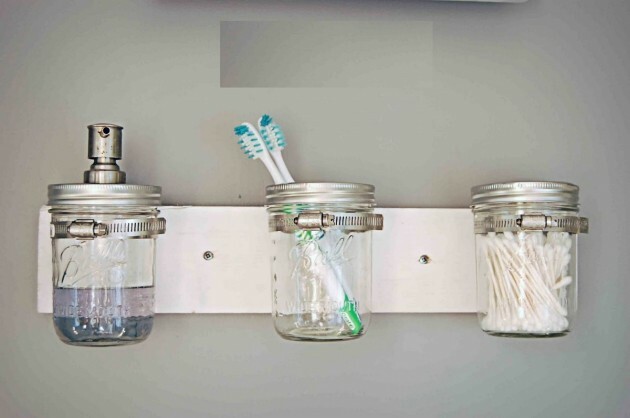 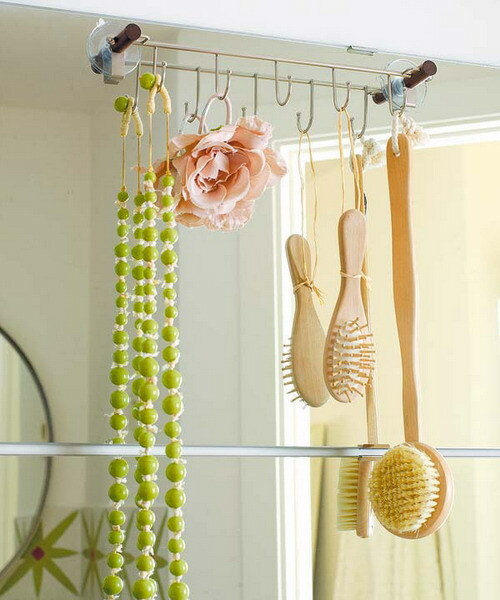 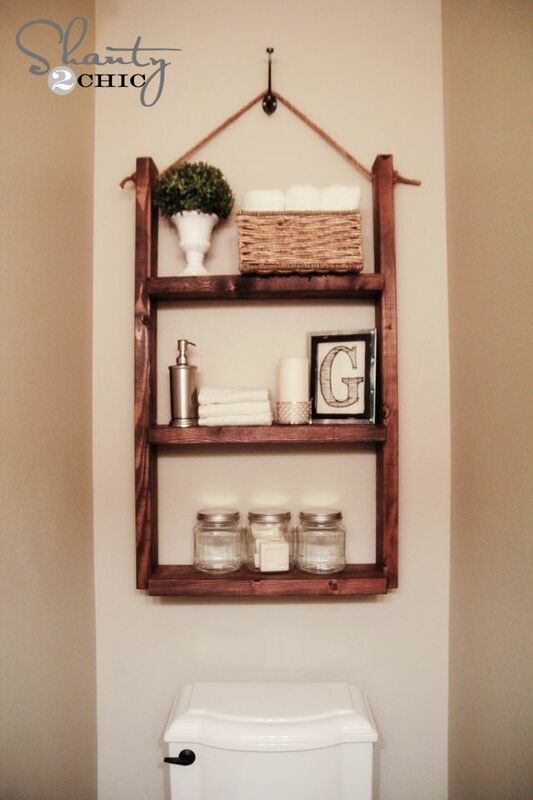 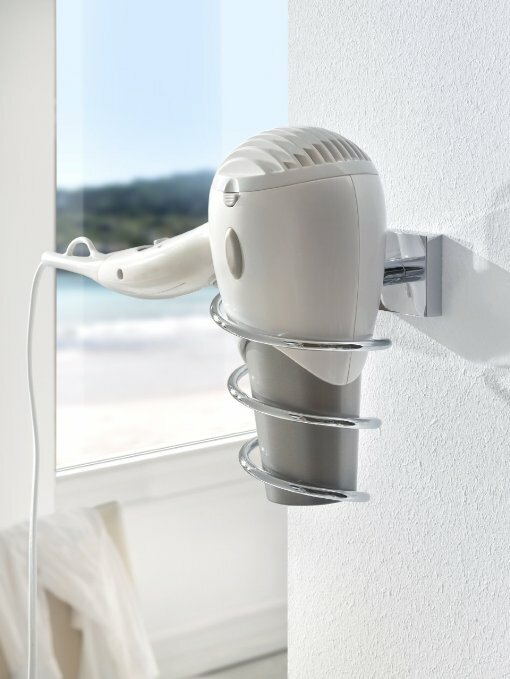 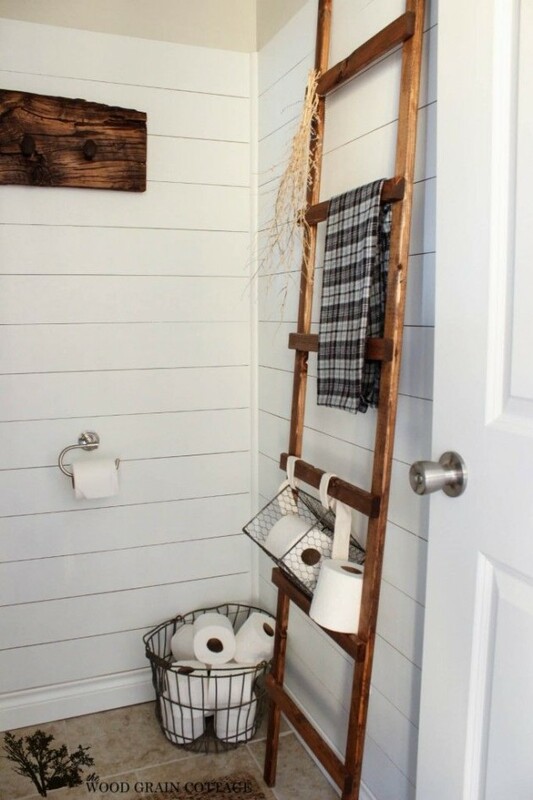 So, to help you in your decorating, we made one collection, of Top Most Creative DIY Storage Solutions For Your Tiny Bathroom. 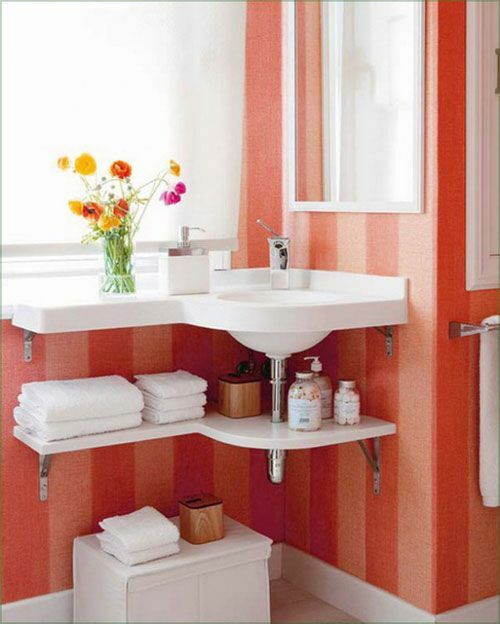 See them and find inspiration to make your small bathroom with a big statement.